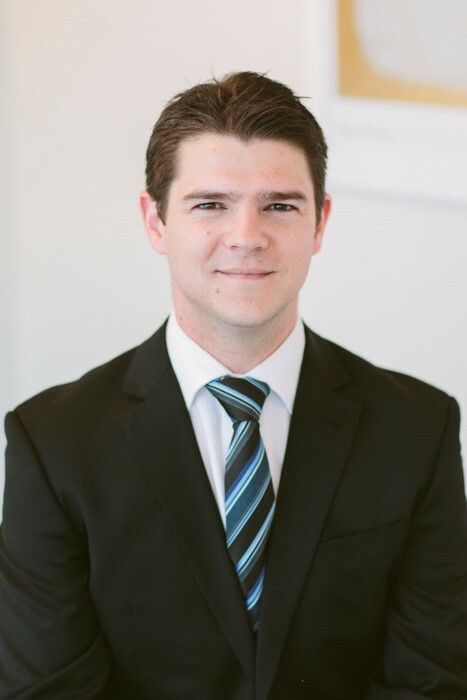 Mathew has over 10 years’ experience in the finance industry, previously spending 7.5 years with a big 4 bank. This coupled with the continuation of further study has provided Mathew with a vast knowledge of Financial Planning as well as retail banking. After his time spent in banking he took the opportunity to move to Oak Financial where he could provide a higher level of care for his clients and to assist them with achieving both their personal and financial goals. Mathew is currently completing his Advanced Diploma of Financial Planning, then will go on to complete his Masters. Mathew enjoys Football, Cricket, traveling to new places and meeting new people.